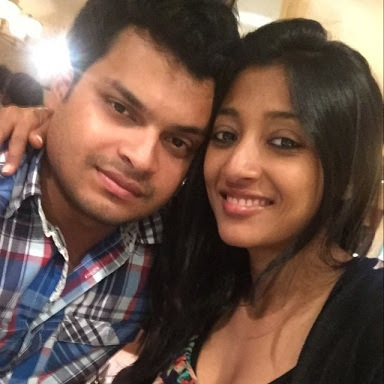 Bengali actress Paoli Dam will tie the knot with her boyfriend Arjun Dev on 04 December 2017. This would be a typical Bengali marriage at Guwahati, Assam. Arjun Dev is a Arjun Deb, a restaurateur from Guwahati. Marriage of Paoli Dam and Arjun Dev will be at Taj Hotel, Guwahati on 04 December 2017. Reception and flower bed ceremony will at the same hotel on 06 December. There would be another reception in Kolkata although the date is not finalised.